Working with a multichannel publishing solution allows you to create page templates and preview them in real time! 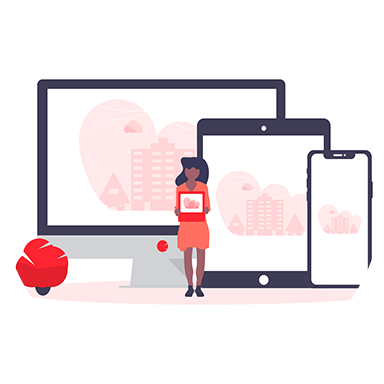 Once you have made up your mind about your catalogue layout, the product information and digital assets are automatically drawn from PIM and DAM repositories. Everything is synchronized with InDesign (for print catalogues) or any e-commerce solution (Magento, Prestashop, etc.). This is how our publishing solution can manage different languages, formats, channels and contexts. Define the structure of your catalog. 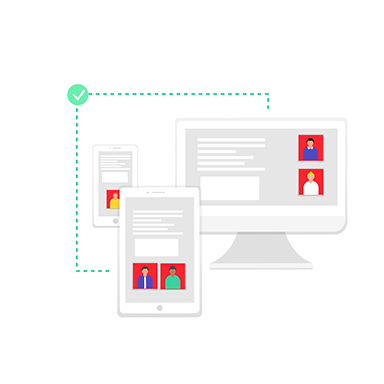 Create, test and preview different page templates. 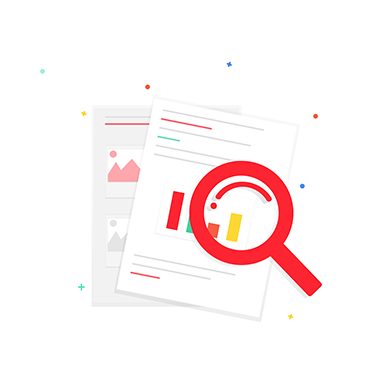 Get an accurate preview of product pages (web) or export them in PDF format (print). Multiple options and rules will simplify your publication process, such as automated updates or scheduled publication for special offers (web). Define the controls for a flawless quality of the published content. For example, you might need to track products with images in low resolution or missing translation. Manage multilingual versions and adapt your publications to different contexts (season, country, target group, language, etc.). 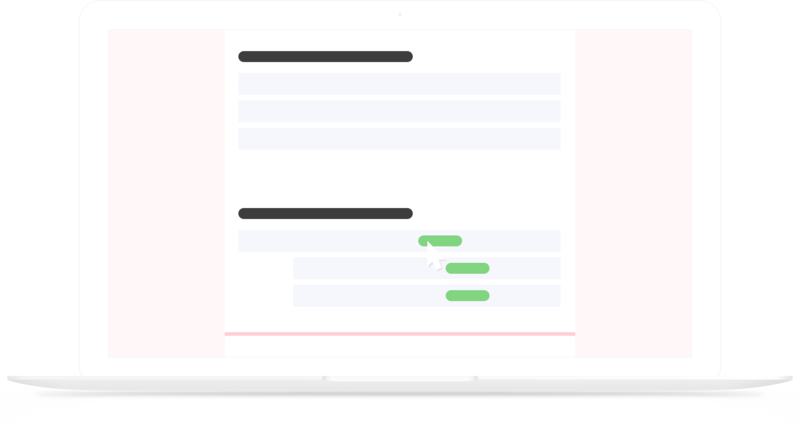 You no longer need to manually compose your product content, as the information is automatically retrieved from existing data sources (PIM, DAM and / or MDM). Everything you need to deliver high-quality content: control rules, validation workflows, scheduled publications. As for print materials, thanks to the synchronization with InDesign, you can make corrections even at the last minute! Multiple back and forth moves, misunderstandings, never ending add-ons, last minute changes…these situations are common in most of the marketer-designer relationships. 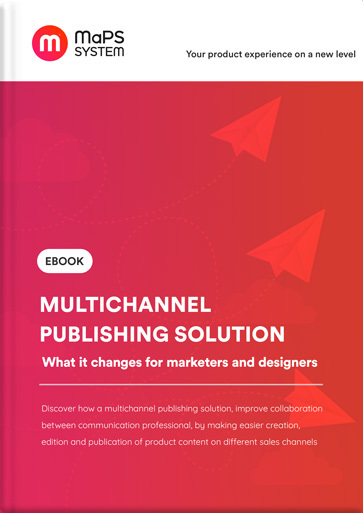 This Ebook will explain how a multichannel publishing solution streamlines and improves the working process between a designer and a marketer in the context of multichannel marketing.